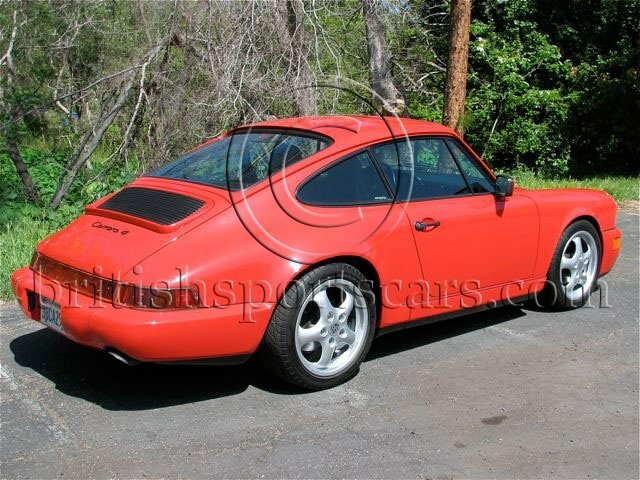 You are looking at the cleanest 1989 Porsche we have ever seen. This car has been garaged and babied its entire life. This vehicle does have 90,000 miles but you would swear by looking at it that it only has 10,000. 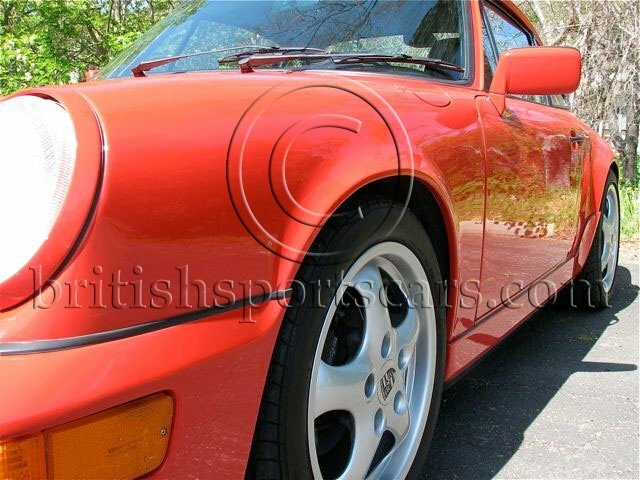 The factory original paint is flawless and looks like it was just painted. The car is free of dings and scratches. 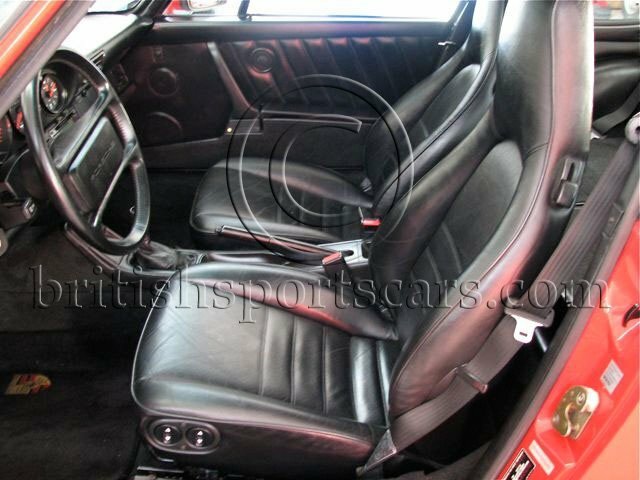 The original leather interior is also in excellent condition and shows very little wear. The carpets, headliner and panels are all in excellent condition. I have been told that this car has only ever see rain once in its life and I believe it. Everything is in working order and there are no warning lights on. The engine was rebuilt by the dealer at 58,000 miles and all updates were performed. This car was sold new in Florida but this vehicle has lived it whole life in California. All bills and receipts from new are with the vehicle. We even have the original window sticker for the car that prices this car at $72,000 when new. 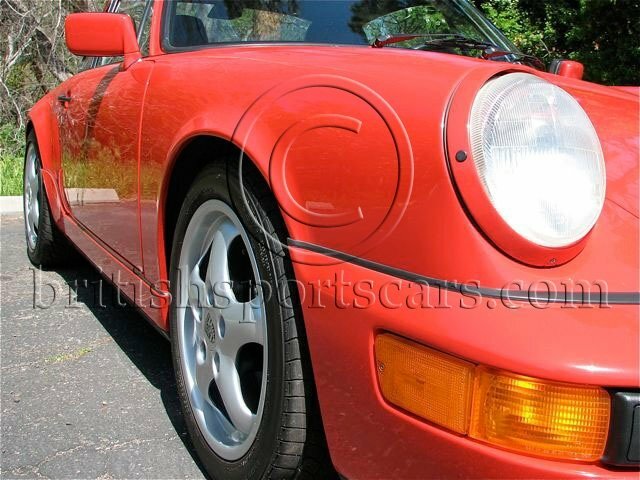 The car runs and drives like a new 1989 Porsche.